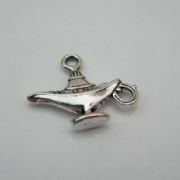 Genie Lamp Personalised Wine Glass Charm, available in different colours. Personalised Wine Glass Charms featuring a Name, Word, Date or Short Message. 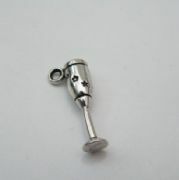 German Cuckoo Clock Personalised Wine Glass Charm, available in different colours. Personalised Wine Glass Charms featuring a Name, Word, Date or Short Message. German Pretzel Personalised Wine Glass Charm, available in different colours. Personalised Wine Glass Charms featuring a Name, Word, Date or Short Message. 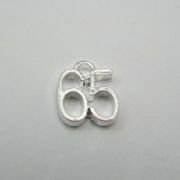 Goblin Personalised Wine Glass Charm, available in different colours. Personalised Wine Glass Charms featuring a Name, Word, Date or Short Message. 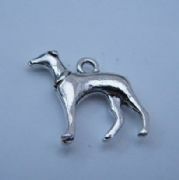 Greyhound Personalised Wine Glass Charm, available in different colours. Personalised Wine Glass Charms featuring a Name, Word, Date or Short Message. 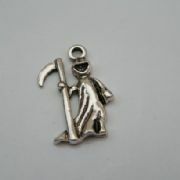 Grim Reaper Personalised Wine Glass Charm, available in different colours. Personalised Wine Glass Charms featuring a Name, Word, Date or Short Message. 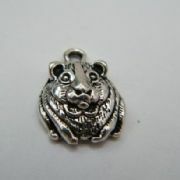 Guinea Pig Personalised Wine Glass Charm, available in different colours. Personalised Wine Glass Charms featuring a Name, Word, Date or Short Message. 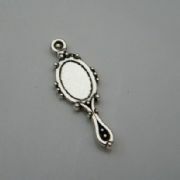 Hand Mirror Personalised Wine Glass Charm, available in different colours. Personalised Wine Glass Charms featuring a Name, Word, Date or Short Message. 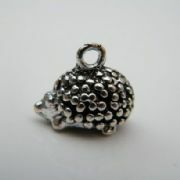 Hedgehog Personalised Wine Glass Charm, available in different colours. Personalised Wine Glass Charms featuring a Name, Word, Date or Short Message. 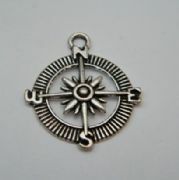 Hiking Compass Personalised Wine Glass Charm, available in different colours. Personalised Wine Glass Charms featuring a Name, Word, Date or Short Message. 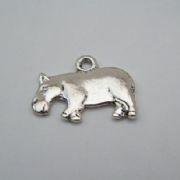 Hippo Personalised Wine Glass Charm, available in different colours. Personalised Wine Glass Charms featuring a Name, Word, Date or Short Message. 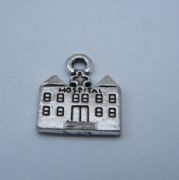 Hospital Personalised Wine Glass Charm, available in different colours. Personalised Wine Glass Charms featuring a Name, Word, Date or Short Message. 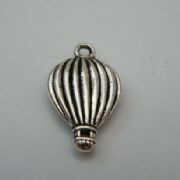 Hot Air Balloon Personalised Wine Glass Charm, available in different colours. Personalised Wine Glass Charms featuring a Name, Word, Date or Short Message. 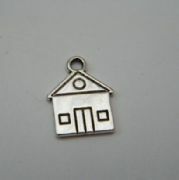 House Personalised Wine Glass Charm, available in different colours. Personalised Wine Glass Charms featuring a Name, Word, Date or Short Message. I Heart Knitting Personalised Wine Glass Charm, available in different colours. Personalised Wine Glass Charms featuring a Name, Word, Date or Short Message. I Heart Swimming Personalised Wine Glass Charm, available in different colours. Personalised Wine Glass Charms featuring a Name, Word, Date or Short Message. 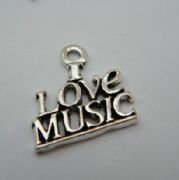 I Love Music Personalised Wine Glass Charm, available in different colours. Personalised Wine Glass Charms featuring a Name, Word, Date or Short Message. 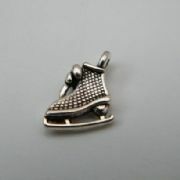 Ice Skate Personalised Wine Glass Charm, available in different colours. Personalised Wine Glass Charms featuring a Name, Word, Date or Short Message. Japanese Sushi Personalised Wine Glass Charm, available in different colours. Personalised Wine Glass Charms featuring a Name, Word, Date or Short Message. 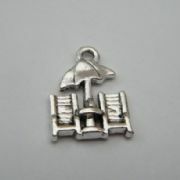 Large Army Boot Personalised Wine Glass Charm, available in different colours. Personalised Wine Glass Charms featuring a Name, Word, Date or Short Message. 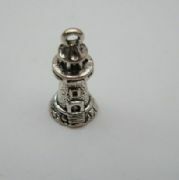 Lighthouse Personalised Wine Glass Charm, available in different colours. Personalised Wine Glass Charms featuring a Name, Word, Date or Short Message. 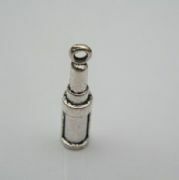 Lipstick Personalised Wine Glass Charm, available in different colours. Personalised Wine Glass Charms featuring a Name, Word, Date or Short Message. 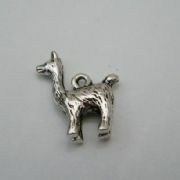 Llama Alpaca Personalised Wine Glass Charm, available in different colours. Personalised Wine Glass Charms featuring a Name, Word, Date or Short Message. 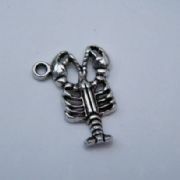 Lobster Personalised Wine Glass Charm, available in different colours. Personalised Wine Glass Charms featuring a Name, Word, Date or Short Message. 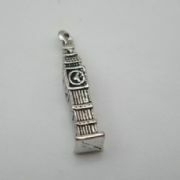 London Big Ben Personalised Wine Glass Charm, available in different colours. Personalised Wine Glass Charms featuring a Name, Word, Date or Short Message. 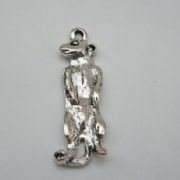 Meerkat Personalised Wine Glass Charm, available in different colours. Personalised Wine Glass Charms featuring a Name, Word, Date or Short Message. 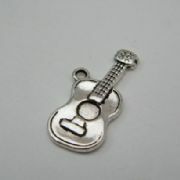 Mexican Mariachi Band Personalised Wine Glass Charm, available in different colours. Personalised Wine Glass Charms featuring a Name, Word, Date or Short Message. 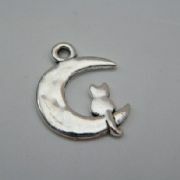 Moon With Cat Personalised Wine Glass Charm, available in different colours. Personalised Wine Glass Charms featuring a Name, Word, Date or Short Message. 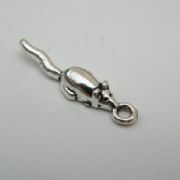 Mouse Rat Personalised Wine Glass Charm, available in different colours. Personalised Wine Glass Charms featuring a Name, Word, Date or Short Message. 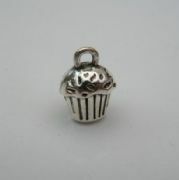 Muffin Cake Personalised Wine Glass Charm, available in different colours. Personalised Wine Glass Charms featuring a Name, Word, Date or Short Message. 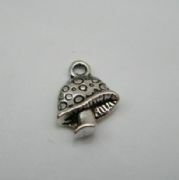 Mushroom Toadstool Personalised Wine Glass Charm, available in different colours. Personalised Wine Glass Charms featuring a Name, Word, Date or Short Message. 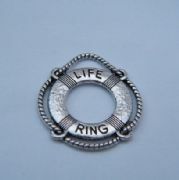 Nautical Life Ring Personalised Wine Glass Charm, available in different colours. Personalised Wine Glass Charms featuring a Name, Word, Date or Short Message. 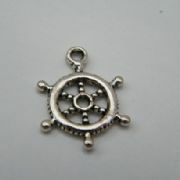 Nautical Wheel Personalised Wine Glass Charm, available in different colours. Personalised Wine Glass Charms featuring a Name, Word, Date or Short Message. 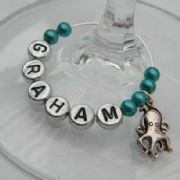 Octopus Personalised Wine Glass Charm, available in different colours. Personalised Wine Glass Charms featuring a Name, Word, Date or Short Message. 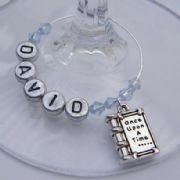 Once Upon A Time Book Personalised Wine Glass Charm, available in different colours. Personalised Wine Glass Charms featuring a Name, Word, Date or Short Message. 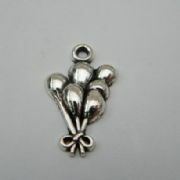 Perfume Personalised Wine Glass Charm, available in different colours. Personalised Wine Glass Charms featuring a Name, Word, Date or Short Message. 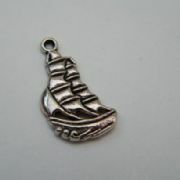 Pirate Ship Personalised Wine Glass Charm, available in different colours. Personalised Wine Glass Charms featuring a Name, Word, Date or Short Message. 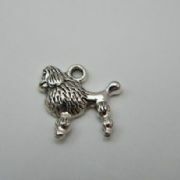 Poodle Personalised Wine Glass Charm, available in different colours. Personalised Wine Glass Charms featuring a Name, Word, Date or Short Message. Prom Drink Personalised Wine Glass Charm, available in different colours. Personalised Wine Glass Charms featuring a Name, Word, Date or Short Message. 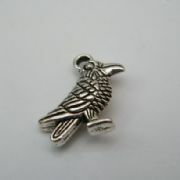 Raven Crow Personalised Wine Glass Charm, available in different colours. Personalised Wine Glass Charms featuring a Name, Word, Date or Short Message. 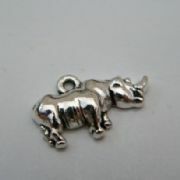 Rhino Personalised Wine Glass Charm, available in different colours. Personalised Wine Glass Charms featuring a Name, Word, Date or Short Message. 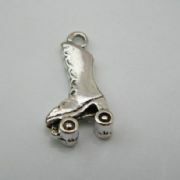 Roller Skate Personalised Wine Glass Charm, available in different colours. Personalised Wine Glass Charms featuring a Name, Word, Date or Short Message. Rounders Bat Personalised Wine Glass Charm, available in different colours. Personalised Wine Glass Charms featuring a Name, Word, Date or Short Message. 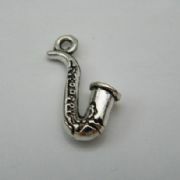 Saxophone Personalised Wine Glass Charm, available in different colours. Personalised Wine Glass Charms featuring a Name, Word, Date or Short Message. Scarf Personalised Wine Glass Charm, available in different colours. Personalised Wine Glass Charms featuring a Name, Word, Date or Short Message. 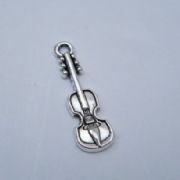 Violin Personalised Wine Glass Charm, available in different colours. Personalised Wine Glass Charms featuring a Name, Word, Date or Short Message. 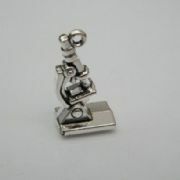 Science Microscope Personalised Wine Glass Charm, available in different colours. Personalised Wine Glass Charms featuring a Name, Word, Date or Short Message. 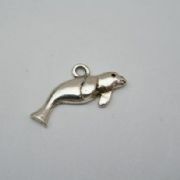 Seal Personalised Wine Glass Charm, available in different colours. Personalised Wine Glass Charms featuring a Name, Word, Date or Short Message. 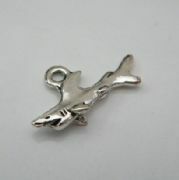 Shark Personalised Wine Glass Charm, available in different colours. Personalised Wine Glass Charms featuring a Name, Word, Date or Short Message. 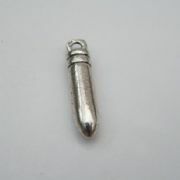 Shooting Bullet Personalised Wine Glass Charm, available in different colours. Personalised Wine Glass Charms featuring a Name, Word, Date or Short Message. 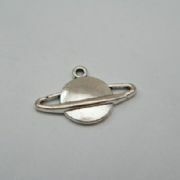 Space Planet Personalised Wine Glass Charm, available in different colours. Personalised Wine Glass Charms featuring a Name, Word, Date or Short Message. 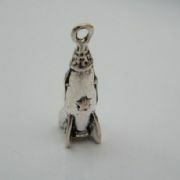 Space Rocket Personalised Wine Glass Charm, available in different colours. Personalised Wine Glass Charms featuring a Name, Word, Date or Short Message. Sports Cap Personalised Wine Glass Charm, available in different colours. Personalised Wine Glass Charms featuring a Name, Word, Date or Short Message. 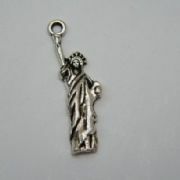 Statue Of Liberty Personalised Wine Glass Charm, available in different colours. Personalised Wine Glass Charms featuring a Name, Word, Date or Short Message. 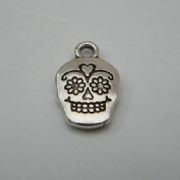 Sugar Skull Personalised Wine Glass Charm, available in different colours. Personalised Wine Glass Charms featuring a Name, Word, Date or Short Message. Summer Shorts Personalised Wine Glass Charm, available in different colours. Personalised Wine Glass Charms featuring a Name, Word, Date or Short Message. 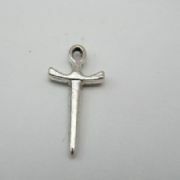 Sword Personalised Wine Glass Charm, available in different colours. Personalised Wine Glass Charms featuring a Name, Word, Date or Short Message. 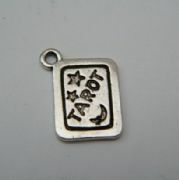 Tarot Card Personalised Wine Glass Charm, available in different colours. Personalised Wine Glass Charms featuring a Name, Word, Date or Short Message. 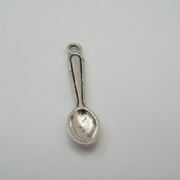 Tea Spoon Personalised Wine Glass Charm, available in different colours. Personalised Wine Glass Charms featuring a Name, Word, Date or Short Message. 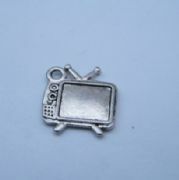 Television Personalised Wine Glass Charm, available in different colours. Personalised Wine Glass Charms featuring a Name, Word, Date or Short Message. 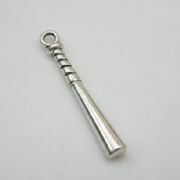 Toothbrush Personalised Wine Glass Charm, available in different colours. Personalised Wine Glass Charms featuring a Name, Word, Date or Short Message. 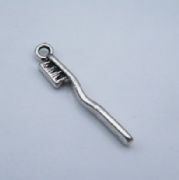 Tractor Personalised Wine Glass Charm, available in different colours. Personalised Wine Glass Charms featuring a Name, Word, Date or Short Message. 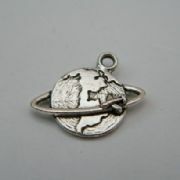 Travel The World Personalised Wine Glass Charm, available in different colours. Personalised Wine Glass Charms featuring a Name, Word, Date or Short Message. 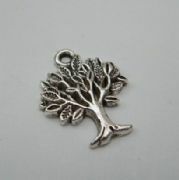 Tree Of Life Personalised Wine Glass Charm, available in different colours. Personalised Wine Glass Charms featuring a Name, Word, Date or Short Message. 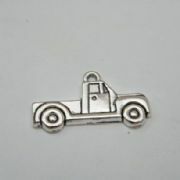 Truck Personalised Wine Glass Charm, available in different colours. Personalised Wine Glass Charms featuring a Name, Word, Date or Short Message. 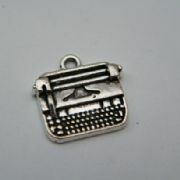 Typewriter Personalised Wine Glass Charm, available in different colours. Personalised Wine Glass Charms featuring a Name, Word, Date or Short Message. 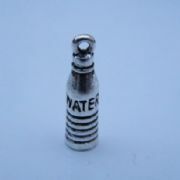 Water Bottle Personalised Wine Glass Charm, available in different colours. Personalised Wine Glass Charms featuring a Name, Word, Date or Short Message. 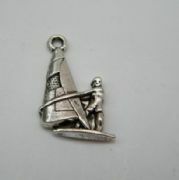 Wind Surfing Personalised Wine Glass Charm, available in different colours. Personalised Wine Glass Charms featuring a Name, Word, Date or Short Message. 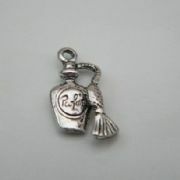 Wishing Well Personalised Wine Glass Charm, available in different colours. Personalised Wine Glass Charms featuring a Name, Word, Date or Short Message. 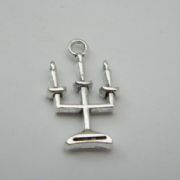 Witches Cauldron Personalised Wine Glass Charm, available in different colours. Personalised Wine Glass Charms featuring a Name, Word, Date or Short Message. 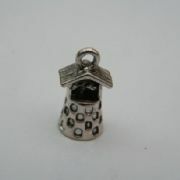 Wizard Potion Personalised Wine Glass Charm, available in different colours. Personalised Wine Glass Charms featuring a Name, Word, Date or Short Message. 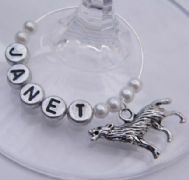 Wolf Personalised Wine Glass Charm, available in different colours. Personalised Wine Glass Charms featuring a Name, Word, Date or Short Message. 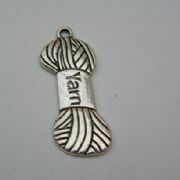 Wool Yarn Personalised Wine Glass Charm, available in different colours. Personalised Wine Glass Charms featuring a Name, Word, Date or Short Message. 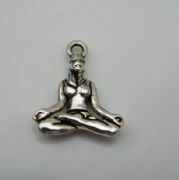 Yoga Personalised Wine Glass Charm, available in different colours. Personalised Wine Glass Charms featuring a Name, Word, Date or Short Message. 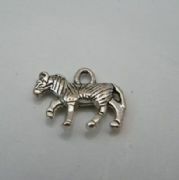 Zebra Personalised Wine Glass Charm, available in different colours. Personalised Wine Glass Charms featuring a Name, Word, Date or Short Message. 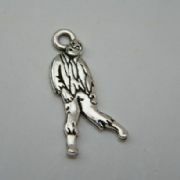 Zombie Personalised Wine Glass Charm, available in different colours. Personalised Wine Glass Charms featuring a Name, Word, Date or Short Message. 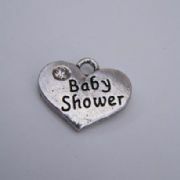 Baby Shower Personalised Wine Glass Charm, available in different colours. Personalised Wine Glass Charms featuring a Name, Word, Date or Short Message. 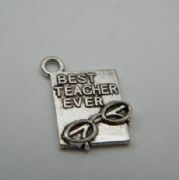 Best Teacher Ever Personalised Wine Glass Charm, available in different colours. Personalised Wine Glass Charms featuring a Name, Word, Date or Short Message. Birthday Balloons Personalised Wine Glass Charm, available in different colours. Personalised Wine Glass Charms featuring a Name, Word, Date or Short Message. 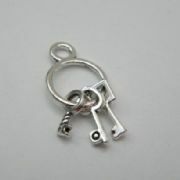 Bunch Of Keys Personalised Wine Glass Charm, available in different colours. Personalised Wine Glass Charms featuring a Name, Word, Date or Short Message. 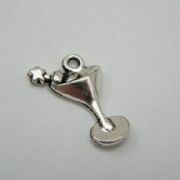 Candlestick Personalised Wine Glass Charm, available in different colours. Personalised Wine Glass Charms featuring a Name, Word, Date or Short Message. 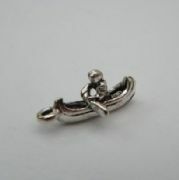 Canoe Kayak Personalised Wine Glass Charm, available in different colours. Personalised Wine Glass Charms featuring a Name, Word, Date or Short Message. 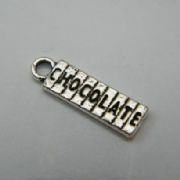 Chocolate Block Personalised Wine Glass Charm, available in different colours. Personalised Wine Glass Charms featuring a Name, Word, Date or Short Message. 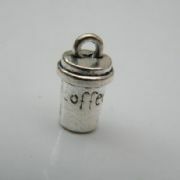 Coffee Personalised Wine Glass Charm, available in different colours. Personalised Wine Glass Charms featuring a Name, Word, Date or Short Message. 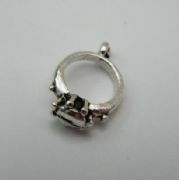 Engagement Ring Personalised Wine Glass Charm, available in different colours. Personalised Wine Glass Charms featuring a Name, Word, Date or Short Message. 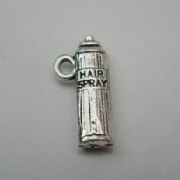 Hair Spray Personalised Wine Glass Charm, available in different colours. Personalised Wine Glass Charms featuring a Name, Word, Date or Short Message. 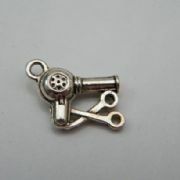 Hairdresser Personalised Wine Glass Charm, available in different colours. Personalised Wine Glass Charms featuring a Name, Word, Date or Short Message. Home Personalised Wine Glass Charm, available in different colours. Personalised Wine Glass Charms featuring a Name, Word, Date or Short Message. 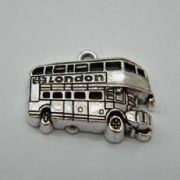 London Bus Personalised Wine Glass Charm, available in different colours. Personalised Wine Glass Charms featuring a Name, Word, Date or Short Message. 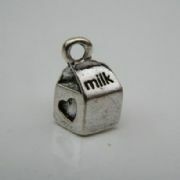 Milk Carton Personalised Wine Glass Charm, available in different colours. Personalised Wine Glass Charms featuring a Name, Word, Date or Short Message. 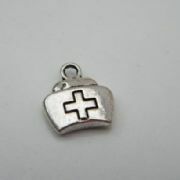 Nurse Hat Personalised Wine Glass Charm, available in different colours. Personalised Wine Glass Charms featuring a Name, Word, Date or Short Message. 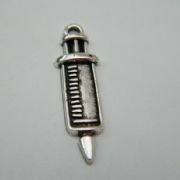 Nurse Syringe Personalised Wine Glass Charm, available in different colours. Personalised Wine Glass Charms featuring a Name, Word, Date or Short Message. 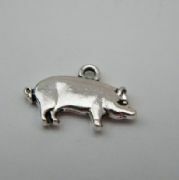 Piglet Personalised Wine Glass Charm, available in different colours. Personalised Wine Glass Charms featuring a Name, Word, Date or Short Message. 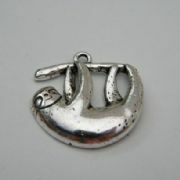 Sloth Personalised Wine Glass Charm, available in different colours. Personalised Wine Glass Charms featuring a Name, Word, Date or Short Message. Wedding Car Personalised Wine Glass Charm, available in different colours. Personalised Wine Glass Charms featuring a Name, Word, Date or Short Message. 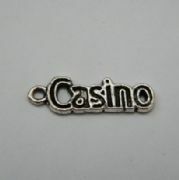 Personalised Wine Glass Charm, available in different colours. Personalised Wine Glass Charms featuring a Name, Word, Date or Short Message.